The House Health and Government Operations Committee voted 20-3 Friday to create a Prescription Drug Affordability Board. ANNAPOLIS, Md. 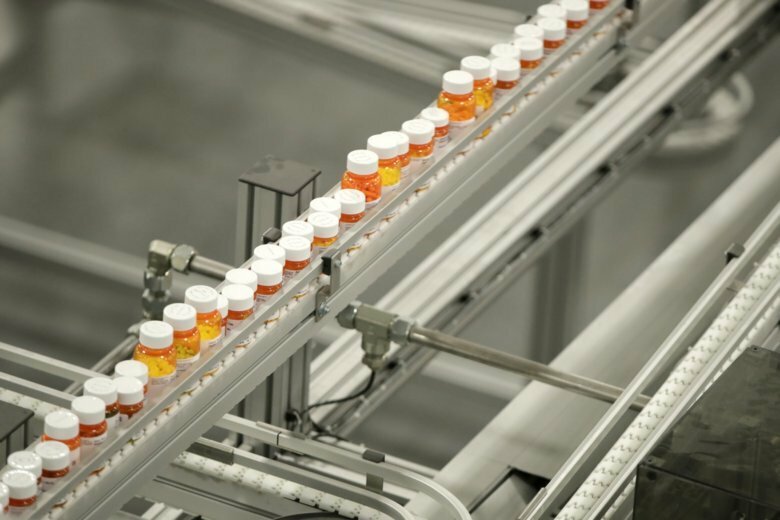 (AP) — A panel of Maryland lawmakers has passed a scaled-back version of a measure aimed at making prescription drugs more affordable. Supporters say it would begin to address high costs of prescription drugs by setting limits on how much state and local government pay for expensive medications. It’s a scaled-back version of the initial proposal because it only affects prices paid for drugs by state and local government. The bill now goes to the House. A spokesman for Pharmaceutical Research and Manufacturers of America says the bill creates a new board with arbitrary authority to set prices, which can lead to delays and other challenges for patients who need critical medicines like cancer treatments.